Robert Newman's tale of a budding "Baker Street Irregular" kicked off a series of books featuring the exploits of young Andrew and Sara. 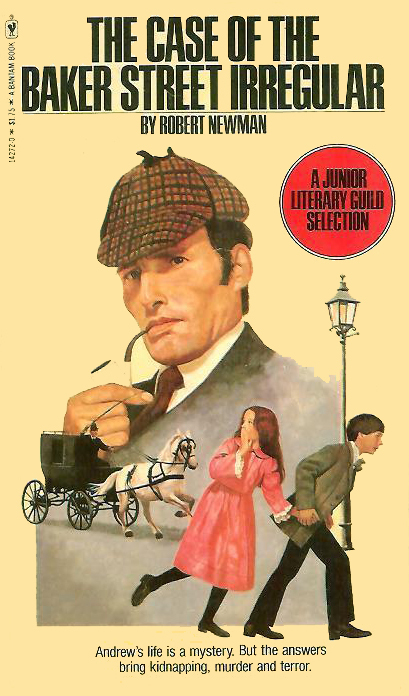 Only this first book featured Holmes. First published in 1978, this is the 1981 Bantam paperback edition.